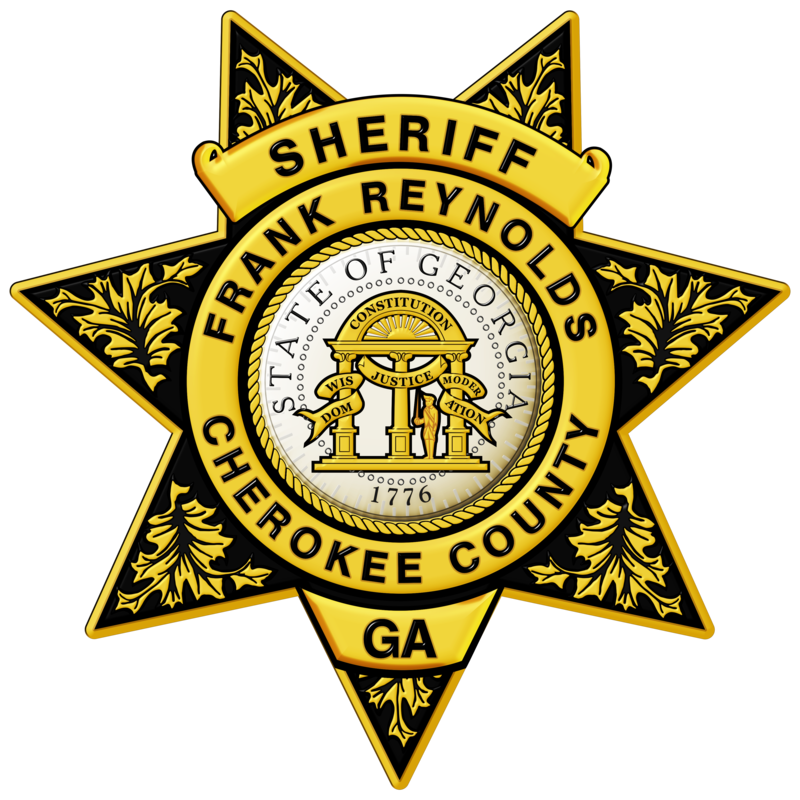 Sheriff Frank Reynolds has been a resident of Cherokee County since 1982 and began his law enforcement career in 1994 with the Cherokee Sheriff’s Office. 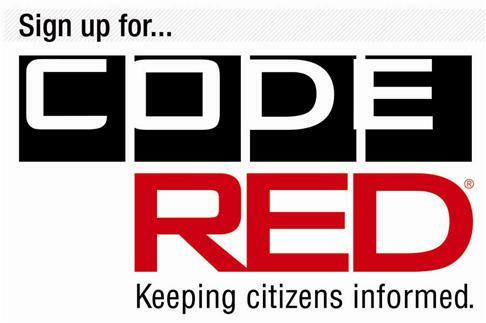 Sheriff Reynolds is committed to serving Cherokee County with honesty, transparency, and integrity. 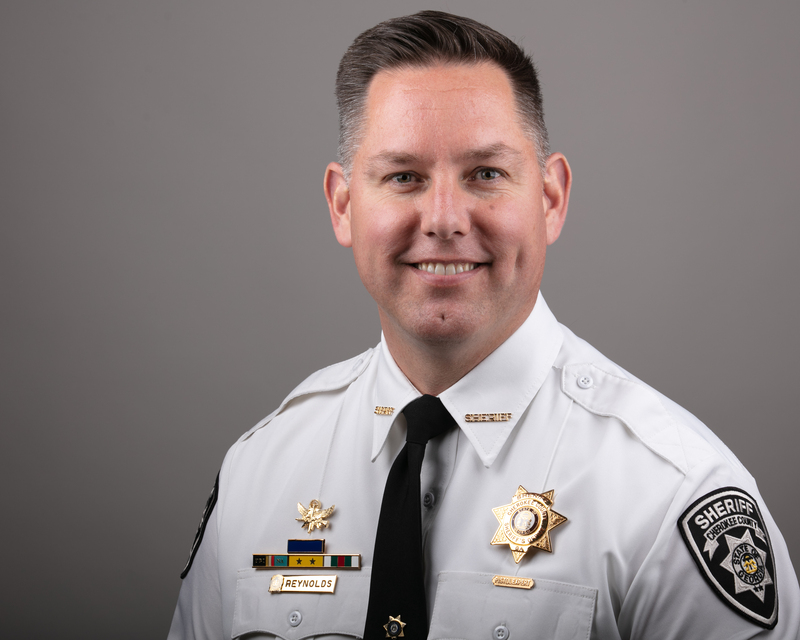 As a Constitutional Officer, Sheriff Reynolds is mandated to oversee warrant service and civil process, maintain the adult detention center, courthouse security and provide general law enforcement within Cherokee County. Riverside Military Academy, Gainesville, Ga.